Kylene is using Smore newsletters to spread the word online. December was a record setting month for teams doTERRA! 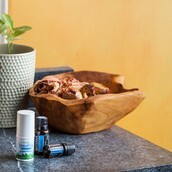 More and more people are spreading the good news in these "gifts of the earth" that we have been given through essential oils. This means that more people are wanting to know more about how to teach, how to earn income, how to use the oils, etc. See the classes set below.... Come back here to this link fore more updates! Great Tips from our Premiers and Silvers in Team Tikvah on what they have learned in teaching classes. The hard lessons and the victories...the strategies and incentives...the encouragement you may need. Learn great tips on Monday morning. This will be LIVE so you can ask questions. LIVE EVENT so you can ask questions! 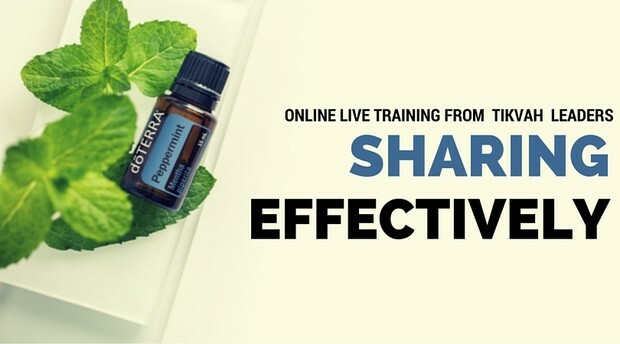 You''ll want your new enrollees to attend this if they are interested in enrolling a friend. If you can't make it at this time try the other time option. LIVE EVENT Made for those that want to ask questions and clearly understand. 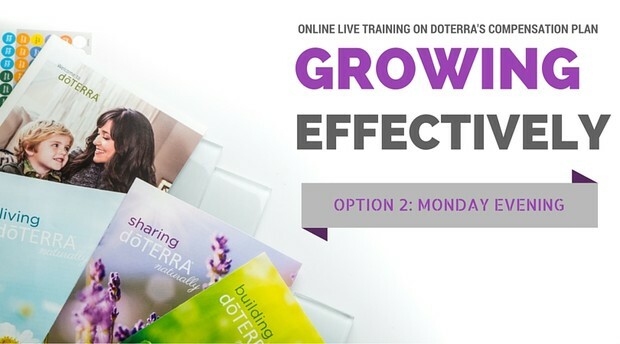 We'll try to do this monthly for all the newly enrolled people into doTERRA that are wanting to know more about how doTERRA blesses us in more then a few ways.